This cuvée line is the winery’s showpiece. 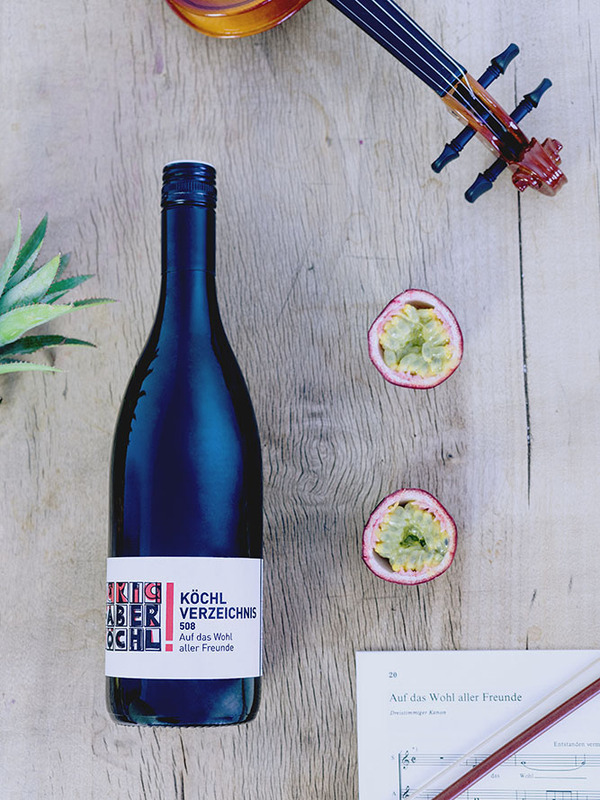 In white and red, the winemakers composed an ode to joy and life – as did Wolfgang Amadeus Mozart with his drinking ballads. 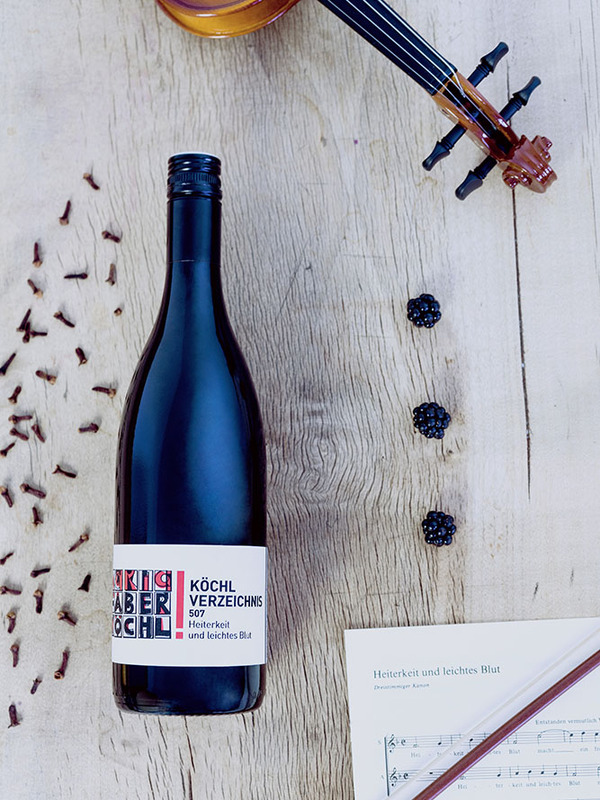 It is not for nothing that the wines are named after works of the great composer, especially as Maria shares the surname with his archivist Ludwig von Köchel. 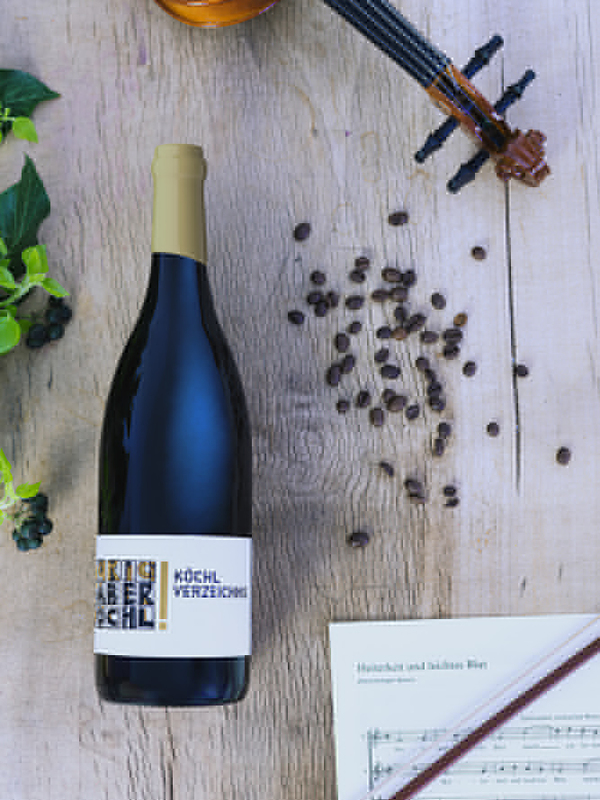 Anna’s favourite varieties (Grüner Veltliner, Riesling and Pinot Blanc) form the arrangement for Köchl Verzeichnis 508, Zweigelt and Merlot are artistically coordinated in Köchl Verzeichnis 507. 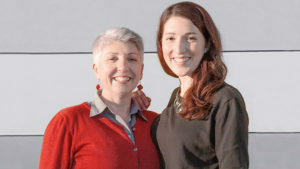 The Köchl Verzeichnis Exklusiv goes one step further. Only 500 pieces of these extraordinary compositions are produced every year. 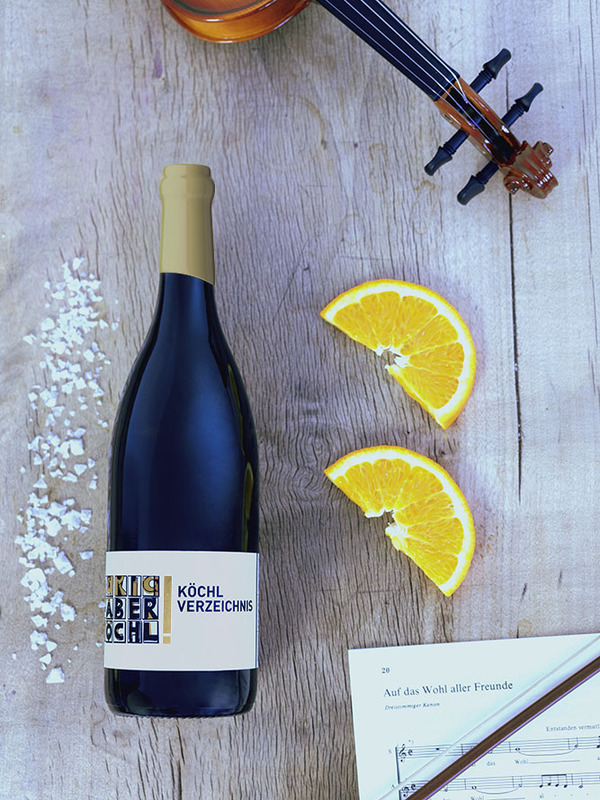 The white edition, consisting of Chardonnay, Grüner Veltliner and Riesling is reminiscent of a Natural Wine, while the red Cuveé of Zweigelt and Blaufränkisch was allowed to mature in the cellar for three whole years.